Australia is one of the leading tourism and economic hub in the southern hemisphere. 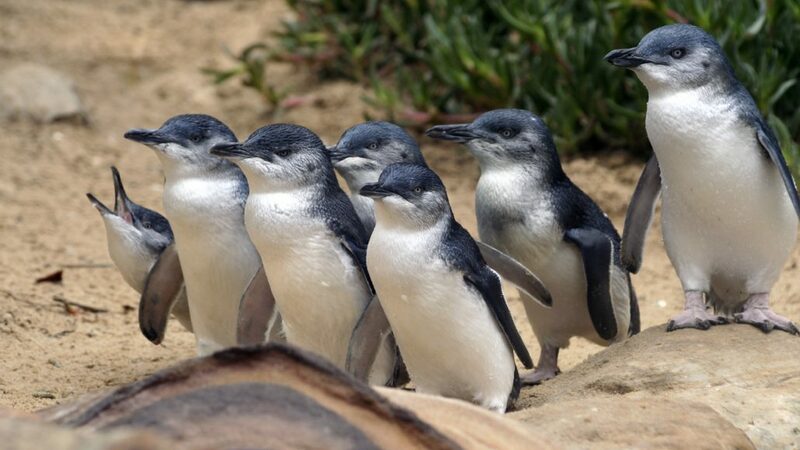 Phillip Island Penguin tours is among the most popular activity for the tourist. Are you interested in something a little bit special when you visit Australia? We’ve got you covered. Western Chauffeurs is a tour company that offers clients chauffeur tour to Philips island penguins. Visiting the Phillip Island is worth your time. You get a chance to visit an animal reserve with kangaroos and Koalas, not forgetting the penguin that parade in front of you as you watch. Why choose Western Chauffeurs for your Philips island penguin tours? From the beginning to the end, you get a chance to enjoy great service at affordable prices. We have dashing tour guides and chauffeurs who are considerate, accommodating and entertaining because they know this is a part of their daily job. Whatever you need, our chauffeurs will guide and adjust accordingly. They will make sure you get the best sightseeing spots and give you ample of time to savour and enjoy the moment. You will never get rushed. Western Chauffeurs Philips island penguin tours offers great viewing from the ultimate Adventure and intimate beachfront stand and witness an exclusive adventure in the penguin colony secluded beach. Enjoy penguin viewing area at the Summerland beach which provides a 180-degree elevated viewing or a penguin, plus viewing platform, inspired by the natural elements of the landscape surrounding the beach offering visitor up-close view of penguins parade. You will get to know the complete fascinating lives of the penguin. If you want to enjoy something different from your normal routine, let Western Chauffeurs Philip Island Penguin tours, take you to a place you can watch the world in a different new level. See the nightly rituals of the Penguins as the waddle from the ocean to the burrows in the sand. Spot migratory birds and get a chance to learn about the local wildlife. Our Philips island penguin tours include pick-up and drop-off at your Melbourne hotel.